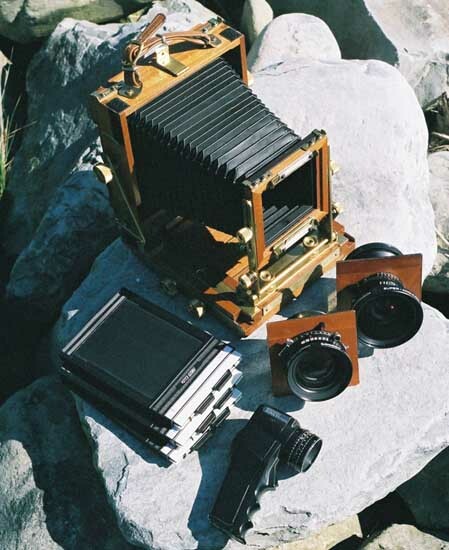 Christophe Bonniere is an international fine art photographer specialising in silver-gelatin, working primarily with a 4"x 5" field camera and a 35ml Lieca. 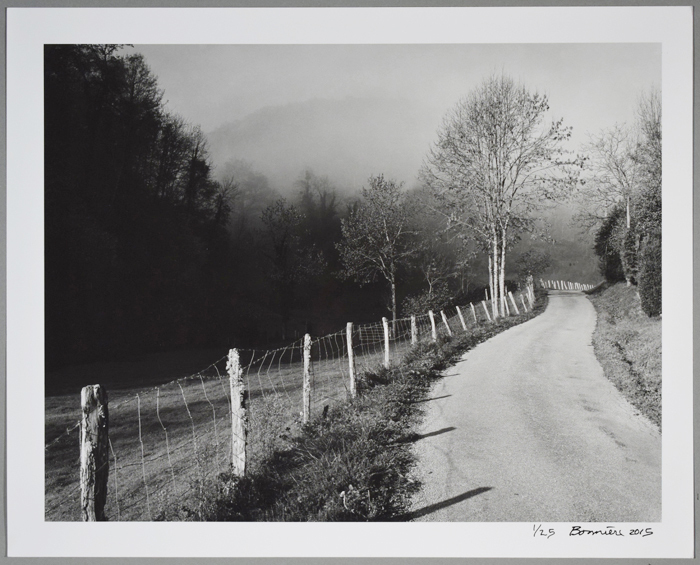 The artist does his own printing on classic silver gelatin paper, or on self made silver gelatin emulsion using various supports such as, silk, linen, canvas or art paper. The photographic prints presented here exist in the physical form, printed in limited editions. 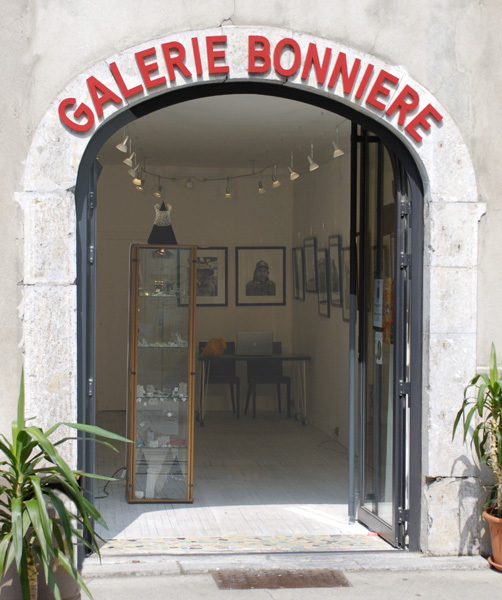 Christophe Bonnière is the owner of La Galerie Bonniere, a contemporary art gallery in the South of France. The gallerie’s objective is to present local and international art, exhibiting and promoting artists of various mediums. 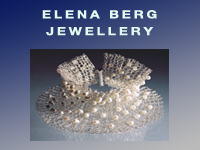 The gallery permanently showcases Christophe Bonniere’s photography and Elena Berg’s jewellery designs. VERNISSAGE Thursday the 25th of April 2019 From 5 pm. The exhibition runs till the 11th of May 2019. The independent contemporary art gallery originally opened its doors in 2009, to the day. 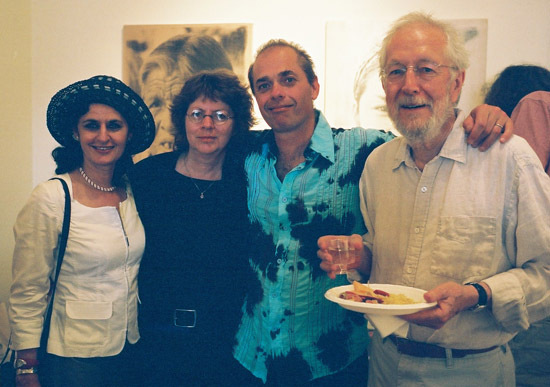 Run by an international husband-and-wife artists' team Christophe Bonnière and Elena Berg-Bonnière, originally from Toronto, Canada, it has been operating successfully ever since. Their collaboration extends over the last 20 years. 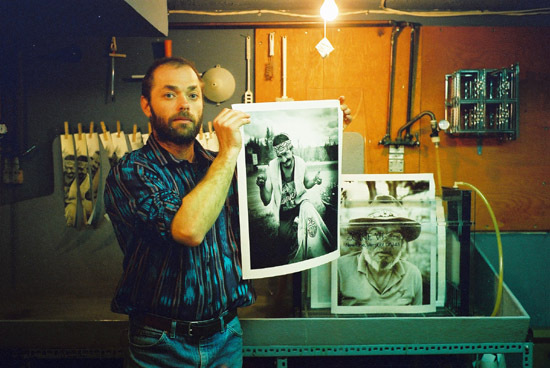 ARE YOU AN ARTIST AND NEED A SILVER GELATIN SHOW PRINTED UP? BRAND NEW BLACK AND WHITE DARKROOM LABORATORY SERVICES. GET YOUR NEGS AND PRINTS DONE HERE. 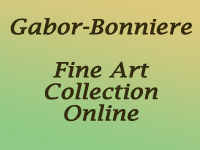 This page lists all of the current and past exhibitions and activities of the gallery. DO YOU NEED A SHOW IN THE SOUTH OF FRANCE? Details for requesting a show are outlined on this page. 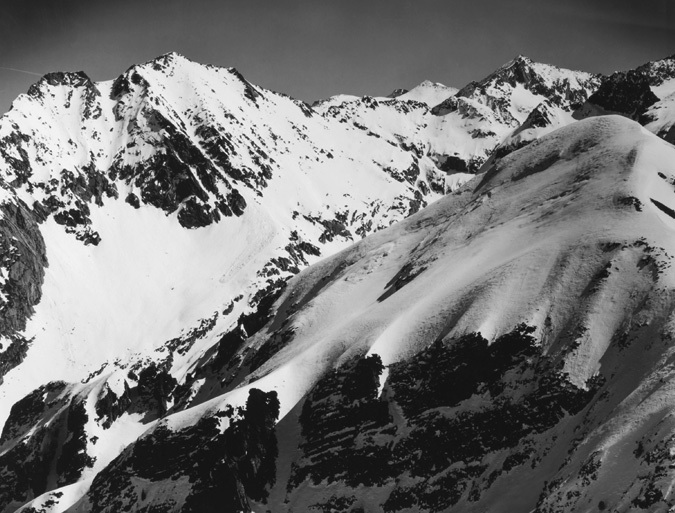 The gallery is located in the beautiful town of Saint Girons, in the heart of the Pyrenees Mountains. Photographed with a 4"x 5" camera. Printed on self made silver gelatin. Applied on silk, linen, canvas, or art paper. 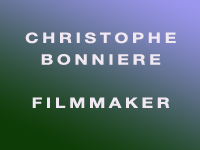 This page deals with who is Christophe Bonniere and his past accomplishments. At a Vernissage with some of his collectors, Veronica Tennant, Colleen Murphy, Allan King all of them Order of Canada Recipients. I supply international laboratory services for artists, profesionals or amateurs. Send us your black and white films, pay by Paypal, we will process and do contacts, print on RC or fiber paper. 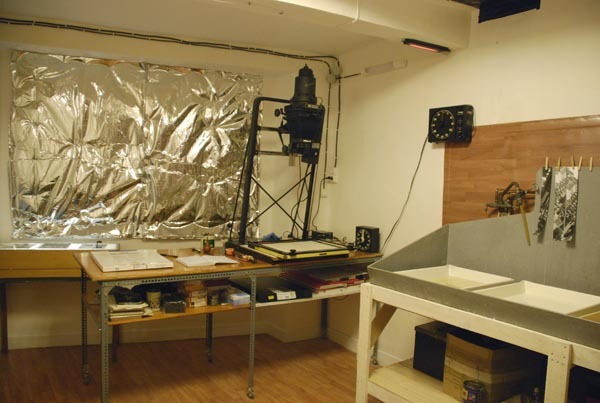 Check out our laboratory rates for black and white film processing and printing at LAB & TECHNIQUES page..
ALSO DETAILS FOR DARKROOM COURSES ARE LISTED CLICK HERE. THIS PAGE DETAILS THEORIES AND PRACTICES OF LABORATORY TECHNICS USED IN A CLASSIC SILVER GELATIN DARKROOM. For example here is a little bit of history.